Product performance and integrity. Because that’s how we work. 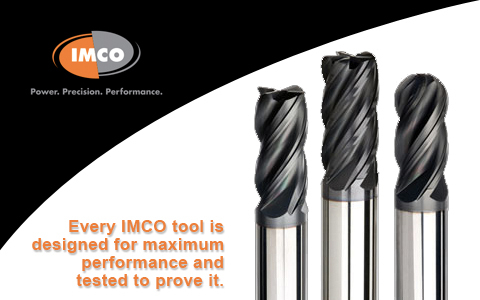 Founded in 1977, IMCO tools are sourced and made in the United States and shipped to customers worldwide. 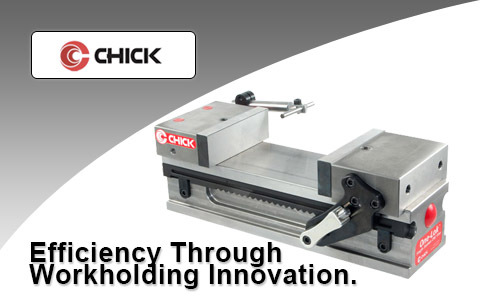 Chick works to increase productivity by reducing inefficiencies of CNC Machining Centers. We do this simply by applying workholding solutions. We work with hard-working, successful companies that want to solve machining challenges, improve their operations, and make more money. 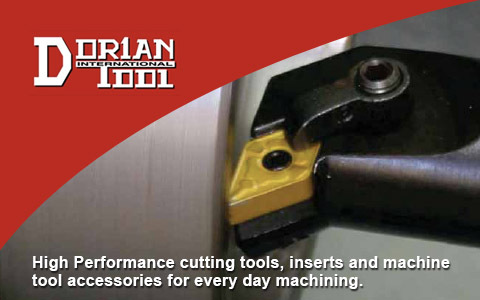 By developing new ideas and promoting new technology, Dorian Tool has continuously improved its products, service, technical support, and delivery to customers. Our fine tools are shipped from our factory in Switzerland and stocked in maximum quantities to meet your order requirements. 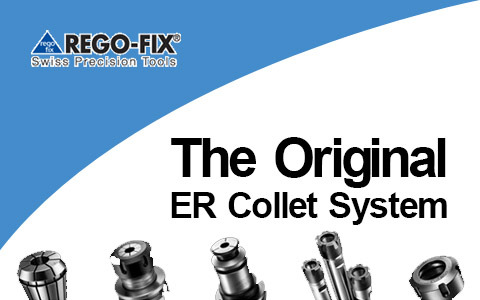 It is imperative that we satisfy our customers and we invite you to enjoy our high precision products. APPLICATION BASED SOLUTIONS AT THE USER LEVEL FOR ALL THEIR MACHINING NEEDS. GradCo serves as a liaison between the factory and marketplace. GradCo offers the manufacturer access to an efficient distribution network, the assurance of professional representation with technical sales support in the field. Our goal is to create a strong working relationship between manufacturers and distribution, for their mutual benefit. Bringing products to the market place through traditional and alternative methods. Always exploring the newest means of communication and technology.